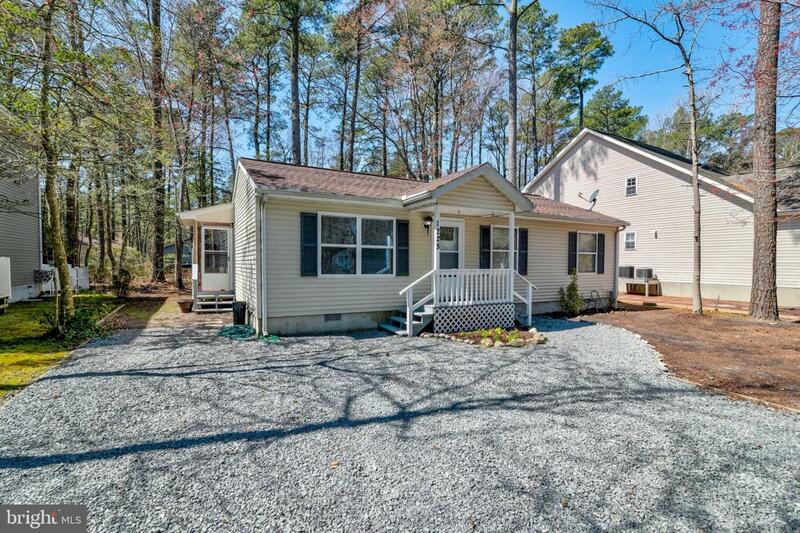 Be first to see this cozy 1 level home with a partially fenced rear yard and delightful screened porch. New roof just 8 months ago. Recently painted throughout and new laminate flooring in living room, kitchen, 1 bedroom, dining and hall. All new stainless steel appliances and new washer and dryer, too. 8 x 8 storage shed. New gravel driveway with extra parking for boat, RV or cars. New front door. New HVAC being installed soon. Easy to show.